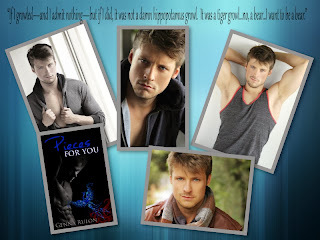 GennaRulon is an up and coming contemporary romance author. 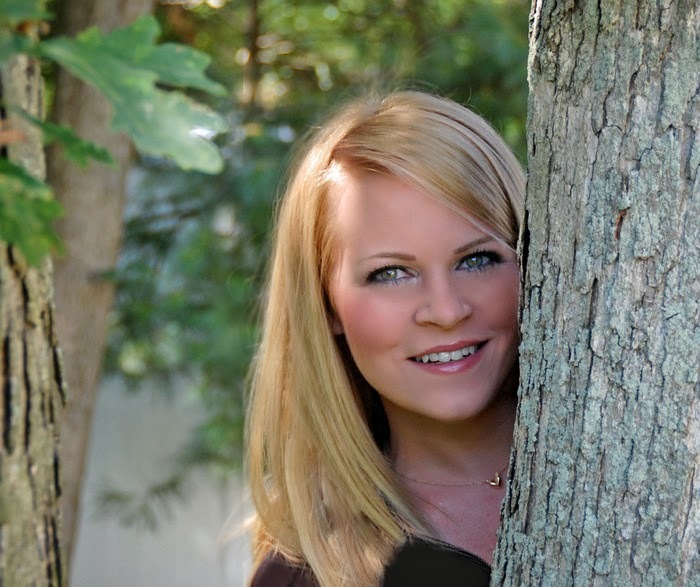 During her 15 years in the corporate world, Genna, inspired by her love of reading, fantasized about penning her own stories. Encouraged by her favorite authors, many of whom are indie writers and self-published, she committed to pursuing her aspirations of writing her own novels. Gennawas raised in Long Island, New York, where she still resides, surrounded by the most amazing family and friends. Married to a wonderful man, who patiently tolerates her ramblings about whichever book she is currently working on, even feigning interest relatively convincingly! Genna is blessed with two little boys who do their best to thwart mommy’s writing time with their hilarious antics and charming extrapolations.